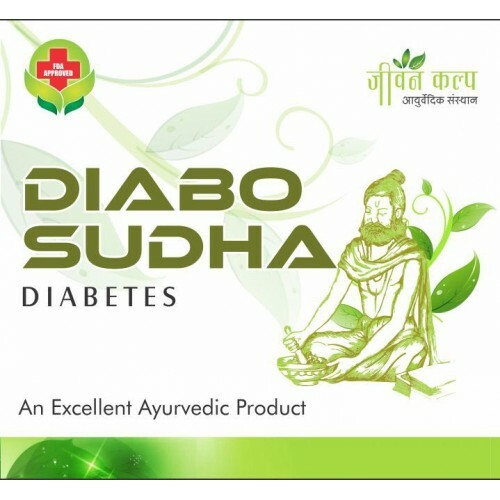 Diabo Sudha is an effective and ayurvedic treatment made of pure herbs, it is specially developed after intense researches to control diabetes, make use of the according to given directions. Directions & Use: Take 1tsp of Diabo Sudha (Empty Stomach) daily in morning and 1 Tsp daily before dinner with normal water it will help to maintain increased blood sugar level of your body. 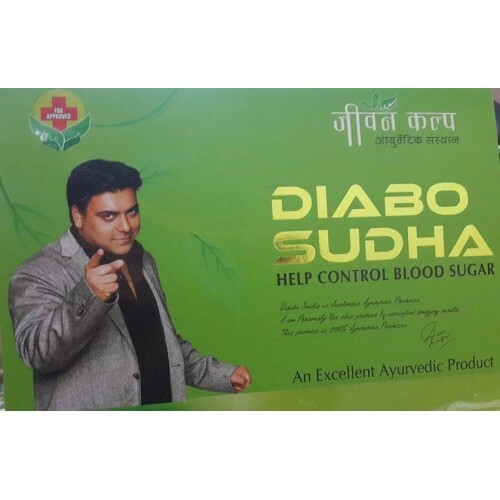 Benefits of Diabo Sudha: If diabetes patient make use of diabo-sudha regularly his/her blood sugar will be maintained and it will also decrease the chances of other diseases which are caused due to diabetes. Diabo Sudha is made of rare ayurvedic herbs and as this is in Granules form so the each and every grain is effective, regular use of this maintains the blood sugar level and also beneficial for digestive system, increases hemoglobin and give relief in stomach diseases also. Temperance and Precautions:The results of Rog Muktam are outstanding but the person who is taking this should have to avoid meat, liquor, excess spicy food, fatty food, dairy products and sweets also. Temperance and Precautions: The results of Rog Muktam are outstanding but the person who is taking this should have to avoid meat, liquor, excess spicy food, fatty food, dairy products and sweets also. Note: As this is completely ayurvedic so neither harmful nor any side-effects of this but in case you feel any related problem or discomfort consult to doctor immediately.